Still images from the second episode of Backes & Strauss’ The Meeting of Masters. In the first episode of The Meeting of Masters by Backes & Strauss, we got a glance at the craft of dial making. 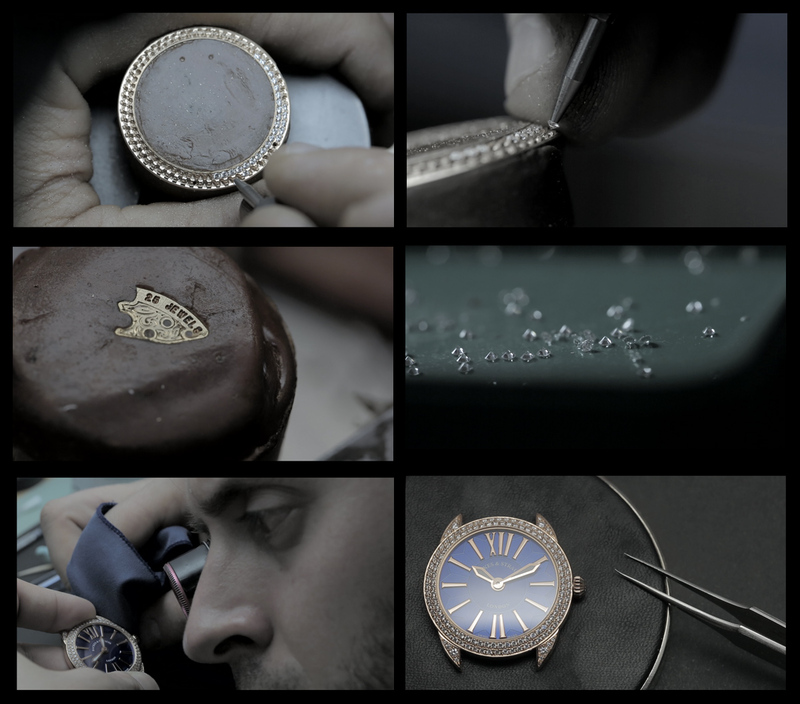 This time, in a two-minute video, the world’s oldest diamond company presents the art of diamond setting, movement engraving and watchmaking. We can experience the mastery required to make a watch, such as the Backes & Strauss Piccadilly Renaissance that is decorated with 137 ideal-cut diamonds.